Unfortunately, the reality is that the police have become extremely selective about the types of crime they are willing to devote their allegedly scant resources too. Particularly where they believe those crimes will require considerable effort and skill to resolve. They blame this inaction squarely on government cuts, despite figures released by Her Majesty’s Inspectorate of Constabulary (HMIC) that shows there has only been a 6% decrease in frontline police numbers since 2010. Also with the introduction of the Fraud Act in 2006, the police have effectively been given the green light to sweep the biggest growing category of crime in the UK – Fraud – directly under the carpet. That carpet being the Action Fraud website, where all low level reports of fraud go to die. 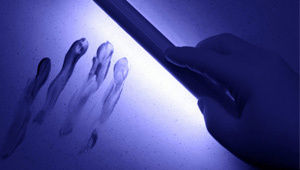 So what do you do when you have evidence a crime has been committed but the police refuse to record or investigate it? Well, you could complain or appeal through various different channels, such as the police complaints process, or maybe even by enlisting the help of your local MP. 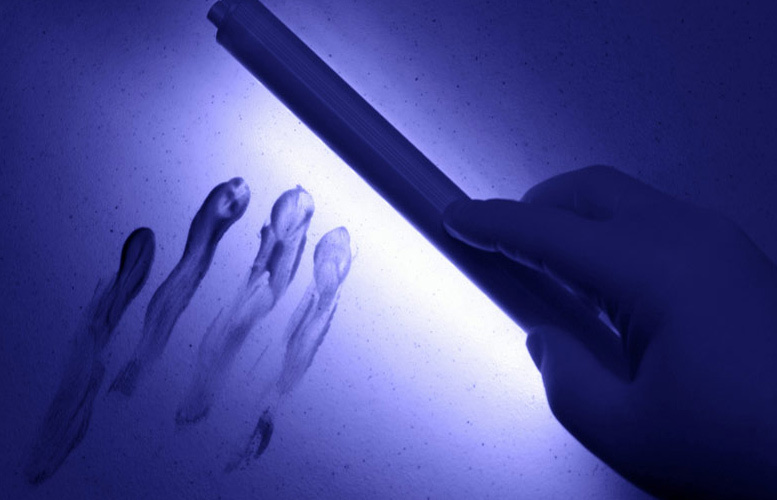 You could prepare an evidence file, to help the police along their way, and send a copy of it to a senior police officer asking them to reconsider. You could wait a few weeks, dial 101 and report the same crime again. Or you could even reclassify or amend your allegations so they contain elements of the type of offences that are politically fashionable among law enforcement these days. Such as harassment, hate crime, domestic abuse and hurt feelings. Because what people seem to forget is that there is an obvious downside to bulldozing the police into investigating something they have shown little prior interest in tackling: and that is ultimately, you will be assigned with the same lazy and indifferent officers that dismissed you in the first place. Only now they will investigate your allegations begrudgingly. And rest assured, not only will they do as little as possible to gather evidence or locate a suspect, they will attempt to scupper the investigation first chance they get, to punish you for daring to complain about them in the first place! And if you honestly think any further complaining about their tardiness will get you anywhere, it won’t. Because once the police ‘conclude’ their investigations, there is no ombudsman, tribunal or commission in the land that will reopen the files and take an independent peek at the officer’s efforts to see just how good or bad a job they did of the investigation. Once the police decide to scrap or sabotage an investigation, it’s over. And in all likelihood you would have to obtain a court order to get a copy of the police files to find out what little they actually did. On all those counts, I have to say, you are wrong. Firstly, having a police constable investigate anything except the most straightforward of offences is about as bad a choice of investigator you can get. It may surprise you to know that Police Constables are totally unskilled in the art of investigation. Process is all they know. They know what to write in their notebooks, how to take down a statement, what rights to read and what offence to charge someone with. But they have no formal training in detection, or finding evidence, or following leads or or chasing suspects. Secondly, the police have no significantly greater resources than you or I do to locate a suspect. Yes it’s true they have access to the Police National Computer, which will easily cross reference partial names, descriptions, addresses and other tidbits of information that may identify a suspect. But do you honestly believe that low ranking police officers are given unrestricted access to the PNC to exploit it in this way? Not a chance. Nor would they even think to try. It’s true also, that the police can obtain phone records, bank statements, CCTV evidence, licence plate information, criminal records and a host of other personal data with relative ease. But anyone in this country can obtain an order from the court compelling a phone company, bank or private institution to surrender such personal records if they can demonstrate the need for it in ongoing criminal or civil proceedings. You could even get access to records held on the Police National Computer. For instance, did you know that if you are the victim of a road traffic offence and intend to prosecute the offender, the DVLA are obliged to furnish you with the name and address behind the registration number of the offending vehicle? The similar is true for search warrants. Although only the police can execute a criminal search warrant, that does not mean they are the only ones who can apply for search warrants in general. Again, if you can convince a court that evidence or stolen items are being stored at a certain location, then you could obtain a civil search warrant. You won’t be kicking in doors, or making arrests, but you will still be given powers to enter property to seize any items relating to that search. 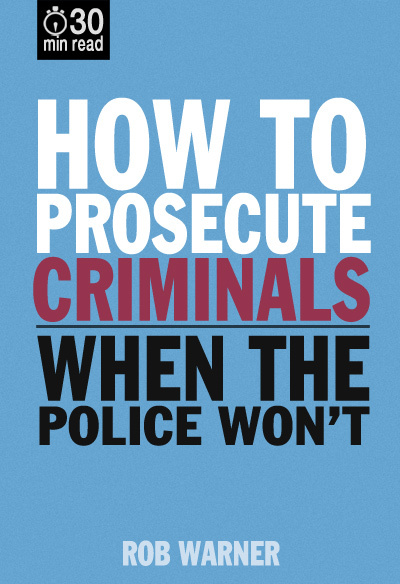 As for the mystery of court process, I would urge you to obtain the short DIY Guide I have written “How to Prosecute Criminals When the Police Won’t” which reveals just how easy it is to bring an offender before a criminal court without any legal training. In short, what I am trying to impress upon you is that no matter how indifferent or earnest the police may be toward low level crime, nothing they can do by way of investigation could ever match the zeal that you yourself – as victim or aggrieved party – may feel about a criminal injustice that you have personally experienced. It’s worth remembering that not every pursuit of an offender necessarily involves bringing that person to court. Did you know, for instance, that you have a common law right to enter another’s property by force to reclaim items that have been stolen from you? The police would of course attempt to dissuade anyone from reclaiming stolen property in this way. After all, nobody likes to be upstaged by someone who can do their job better than they can. But as far as the police are concerned, not only will you not be doing any thief catching, they won’t be doing it either. Either you apply pressure and coercion to the police via the various limited administrative means available or, quite simply, you allow the police to fob you off and do nothing. My remedy to this dilemma is cut out the middle man and do the police’s job for them. After all I’m a great believer in the old saying: If you want a job done properly, then do it yourself. Even when it comes to matters of law enforcement. 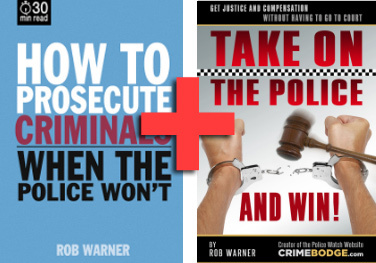 Or you can download “How to Prosecute Criminals – When the Police Won’t” alone for just £1.50.